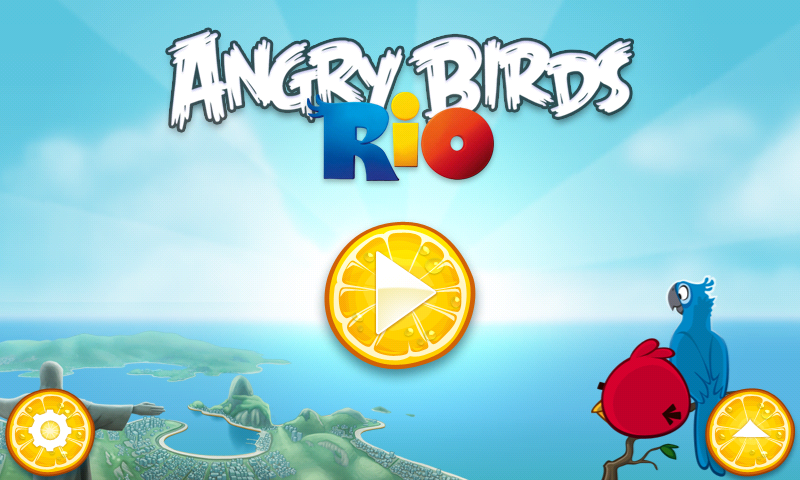 Nothing says it’s Almost Summer like Angry Birds Rio being updated with the Volley Ball levels. Back on the 6th it was teased for us and then released to Amazon exclusively, but now you can grab it from the Android Market for free (ad-supported of course). No more exclusive. What’s everyone’s current thoughts on having applications like this split between the two markets? In the end, does it really affect how we get our products? 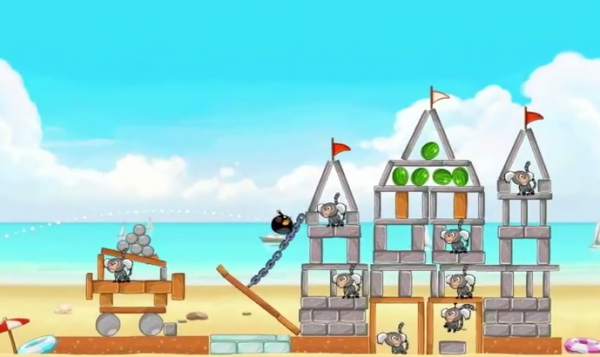 There shouldn’t be anything wrong with a little healthy competition as long as the developers don’t mind and they keep developing and updating apps. Don’t we the users continue to win?